Ladies and gents, it’s crunch time! We are down to the final five days before Christmas! Are you ready? I sure am (well..minus all the wrapping I still have to do). As this is my first year in the blogosphere, It’s hard not to be in full Christmas spirit. I mean there’s an explosion of inspiration everywhere I look! I can’t get enough of all the projects that my fellow bloggers create! To help spread my holiday cheer, I’ve pulled together a roundup of some of my favourite holiday DIYs. 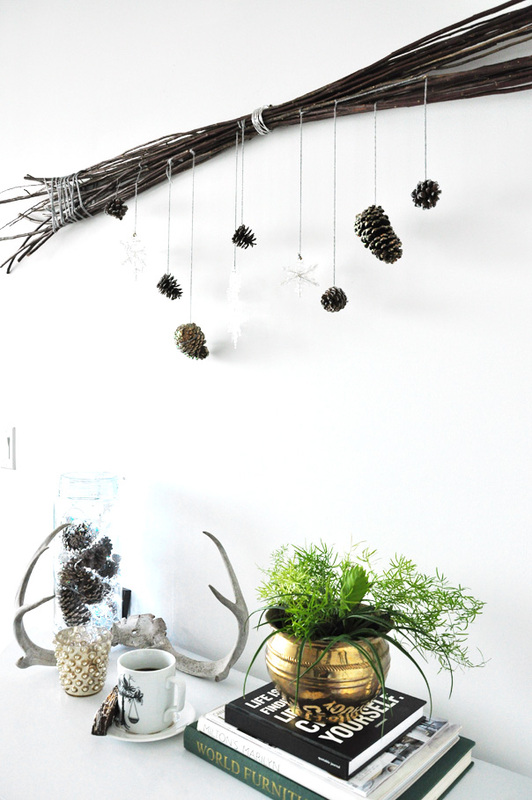 Love on Sunday decorates Scandinavian style this holiday season. Looking for the perfect metallic touch? Head on over to Lifeovereasy. Light and bright, clean and simple. 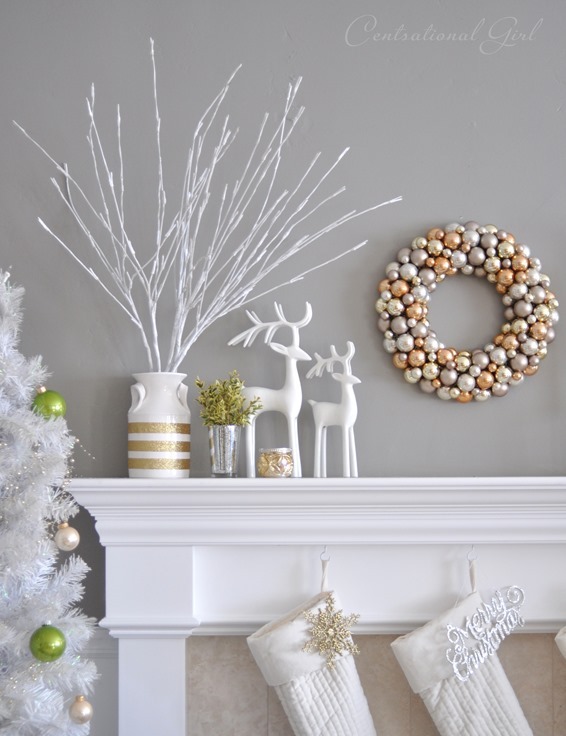 Check out Censational Girl’s Christmas decor. 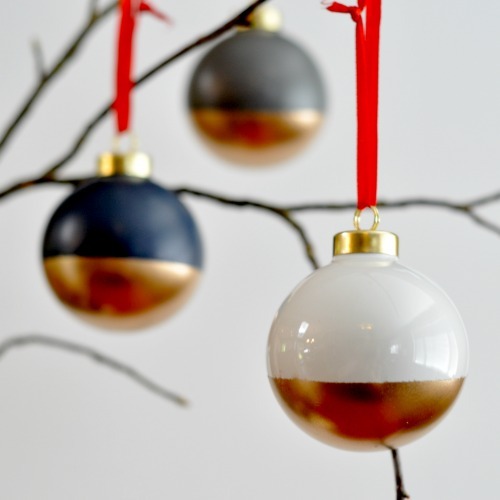 DIY glittery geometric paper ornaments via The Sweet Escape. A fun way to dress up your own ornaments via Suburble. 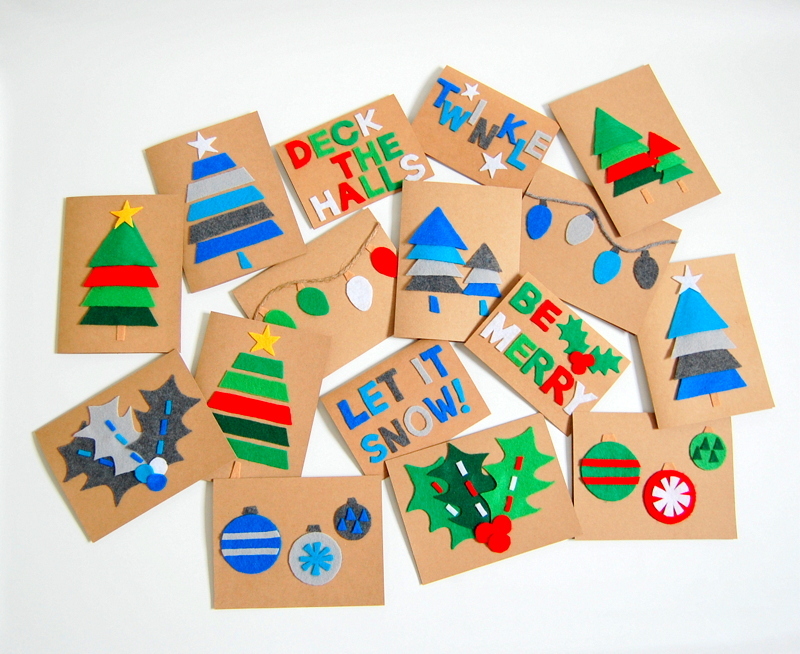 Wow your family and friends with DIY felt Christmas Cards via Northstory. Decorate your tree with pictures of your family via Up To Date Interiors. A striking book page wreath from Satori Design for Living. The DIY Dreamer creates one-of-a-kind wrapping paper. Carnations and candy canes! Check out this floral arrangement from Personally Andrea. 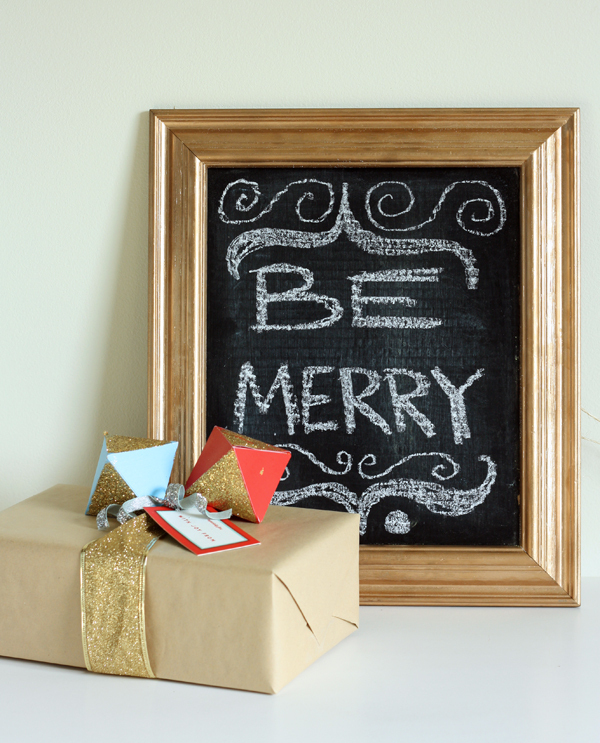 Dress up your chalkboard with a festive drawing via Waffling. 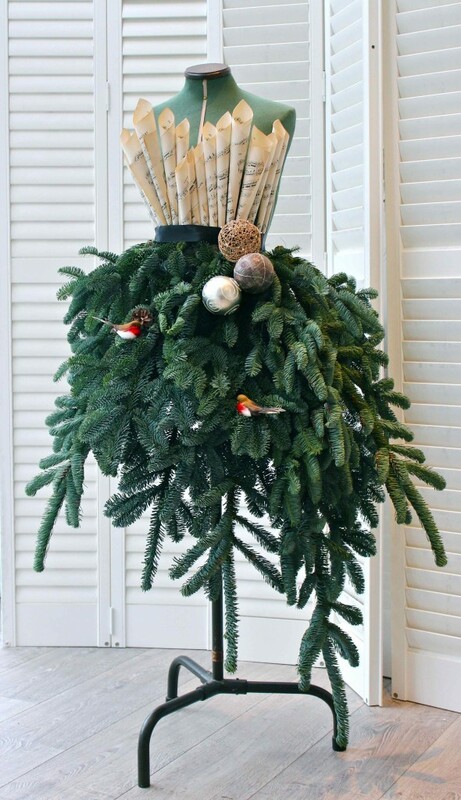 And to finish this roundup, I leave you with my favourite Christmas Home tour. Wow, what a great roundup! You’re right – the inspiration you can find on blogs these days is amazing. Makes me feel like doing one last spurt of decorating! 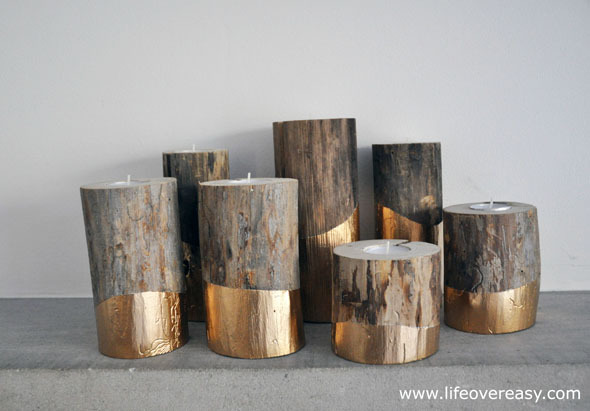 Thanks so much for featuring our candle holders.